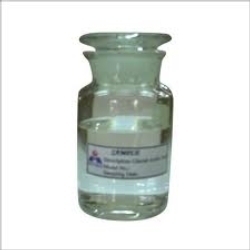 Wholesale Trader of a wide range of products which include acetic acid. Backed with a team of skilled and experienced professionals. We are offering Acetic Acid for Rubber Industry. Our offered product is highly appreciated and demanded in the market. The offered chemical is the main component of vinegar and has a distinctive sour taste & pungent smell. Our customers can avail the offered product at vary affordable prices.